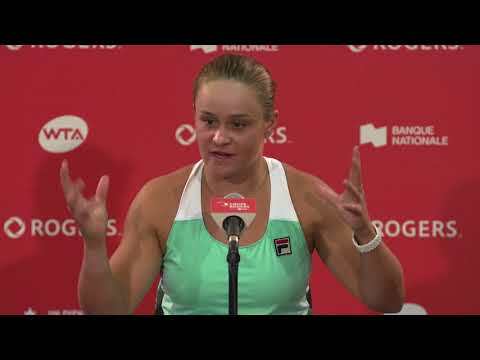 Canada will be the centre of the tennis world a little earlier next summer, as Rogers Cup presented by National Bank is moving up in the calendar to July 22-31 for 2016. 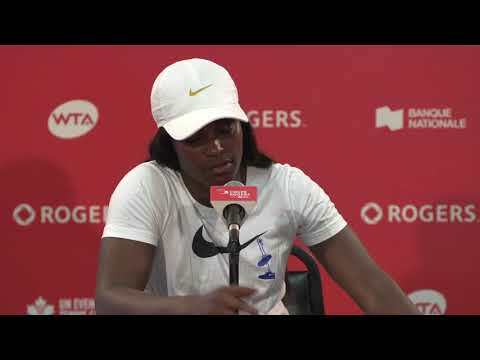 An early start means Rogers Cup will avoid conflicting with the Olympic Games in August and will provide the top players with their key warm-up tournament before going for gold. Rogers Cup will be the largest hard court event in North or South America leading up to the Olympic event, to be held August 8-14. With Aviva Centre and STADE IGA possessing the same surface as the Olympic venue, convenient flights and only a one-hour time change to Brazil, Rogers Cup will be a stop on the circuit not to be missed. The best men of the ATP World Tour will be setting up at Aviva Centre in Toronto from July 23-31, 2016 with the top women of the WTA taking over STADE IGA in Montreal from July 22-31, 2016. The defending champions will be world No. 2 Andy Murray in Toronto and rising star Belinda Bencic in Montreal.